In this post I will be reviewing the 60 Second Scalping manual forex trading strategy. As the name suggests this is a scalping system that can be done often and very easily. It is not time consuming and is very easy to learn. 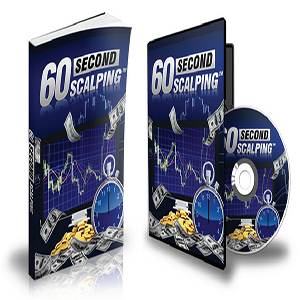 The 60 Second Scalping instruction manual explains everything in easy to follow details with real world examples. 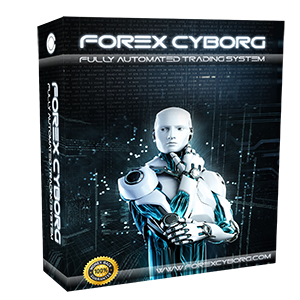 This scalping system is suitable for any level of traders and it does not take up all of your time. It is very flexible in the sense that you can use it on any currency pair and any timeframe during trading session hours that suite you, even if you have a full time job this scalping system does not require much time. Personally, I would recommend trading the major currency pairs such as the EURUSD & GBPUSD for the lowest spreads and plenty of liquidity for a fast execution. 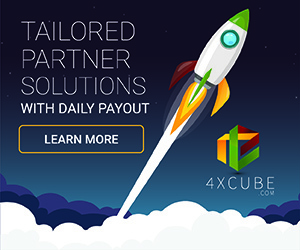 You should also be using a true ECN broker for the best trading conditions. The 60 Second Scalping System basically looks to pin point short term reversals in the market by using a combination of technical analysis. You can trade it as is but you can also add your very own additional technical or fundamental analysis should you wish to double verify the trading signals. A very important aspect of being successful not just with this forex scalping strategy but with every forex trading system is to have good money management so try to make sure that you cut your losers short and let your winners run as much as possible even with a scalping strategy. It takes around 25 minutes to learn this system and then you can jump right into your trading platform and begin practising on a demo account until you master it and are ready to trade live. Overall, there is potential in the 60 Second Scalping System although it will take some practice. You may not want to blindly take every single trade but cherry pick the very best looking setups. 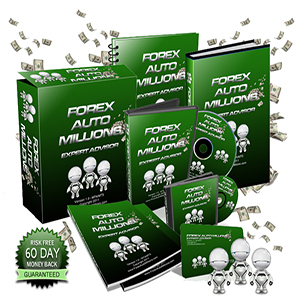 It may also be a good idea to trade such a forex scalping system when the markets are quiet and therefore less volatile – they tend to range at these times which could give some very good and highly profitable scalping trades. 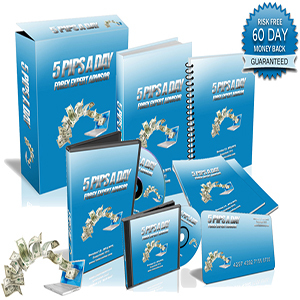 The 60 Second Scalping System is relatively inexpensive and comes with a money back guarantee should you need be happy with it.